The year is 1936, just before the rise of Hitler and the Nazi regime. Hitler has been seeking the long-lost Ark of the Covenant, the container for the original tablets containing the Ten Commandments, reportedly used by God’s people in the days of old to crush their enemies using its vast powers. For over 2,000 years, the Ark has been completely hidden somewhere, and the Nazis are digging in one of the sites reported to be a resting place for it. 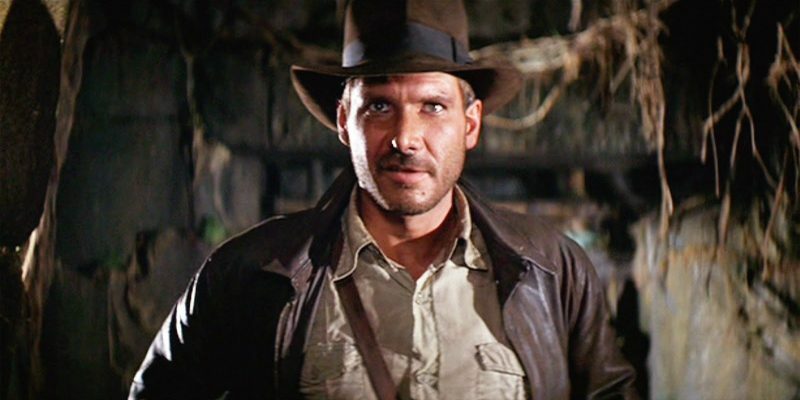 The American government seeks fame and fortune hunter, Dr. Henry Jones, to find the Ark before it ends up in the wrong hands, but it’s easier said than done, as he must not only face peril at every turn, he must bring along an old flame who no longer has much tolerance for the likes of Indiana Jones. Harrison Ford would catapult to super-stardom after this one, with Steven Spielberg and George Lucas solidifying their place as they greatest blockbuster filmmakers of their generation. Can’t forget that amazing John Williams score, either. I look back at a film that some people herald as a great Christmas film. I’ve always had issues, but wanted to give it another shot. Do I come around? 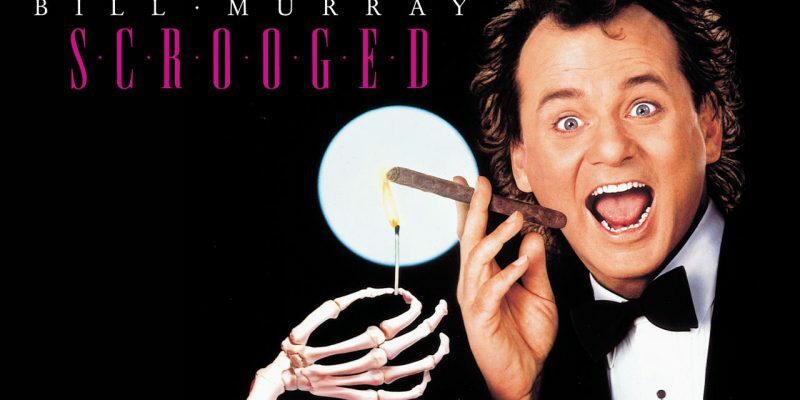 Bill Murray stars as Frank Cross in this modern take on the Charles Dickens’ class, “A Christmas Carol”. Richard Donner directs.